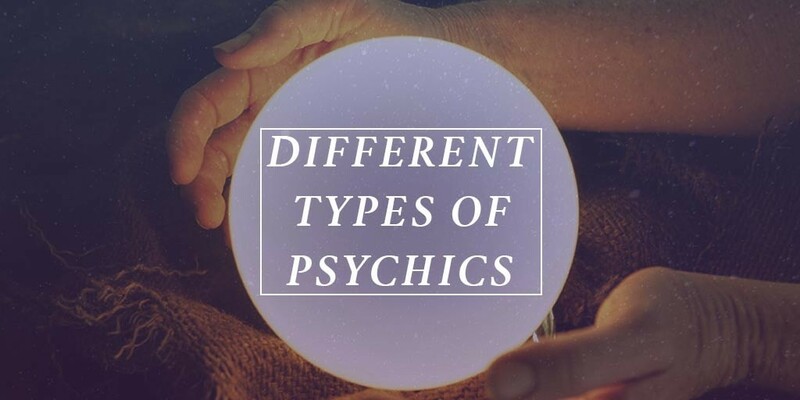 The term “psychics” may refer to many different kinds of people with different gifts or abilities. A person who may call themselves a psychic medium may have developed their ability from early childhood, where many people believe that the psychic ability is at its strongest and most impressionable. On the other hand, they may have developed the ability later on in adult life through a course of spiritual awakening and psychic development, like meditation. However the person has come by their ability, the ability is a gift and a very precious chance to connect with worlds that average people cannot communicate with. Many TV shows document the lives of psychics and some people may have even attended shows to see the psychic in action. The ability that psychics have may be that they can connect directly with the spirit world. This is known as a clairvoyant. It means that you can see people in the afterlife, perhaps spirits that have passed years beforehand. This enables mediums to connect with people’s passed loved ones and transfer messages to them. This is a chance for a person in the physical world to deal with their grieving and accept closure. Other types of psychics may be able to hear the spirit world but not see them, or even sense the spirits through touch. Another type of psychic might be a tarot reader. Tarot readers connect psychically through cards which each symbolise something different. A person who is a tarot reader can view scenes from the present, past or future which means that they can forecast events on the horizon. This is a much sought after gift but the tarot reader must continue to develop this ability in order to keep it at its most pure.